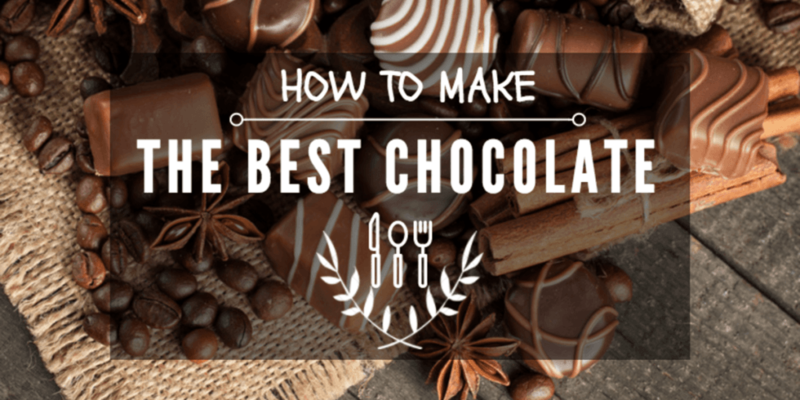 →How To Make The Best Chocolate Easily? We all love sweet things. Chocolate sweet and delicious. 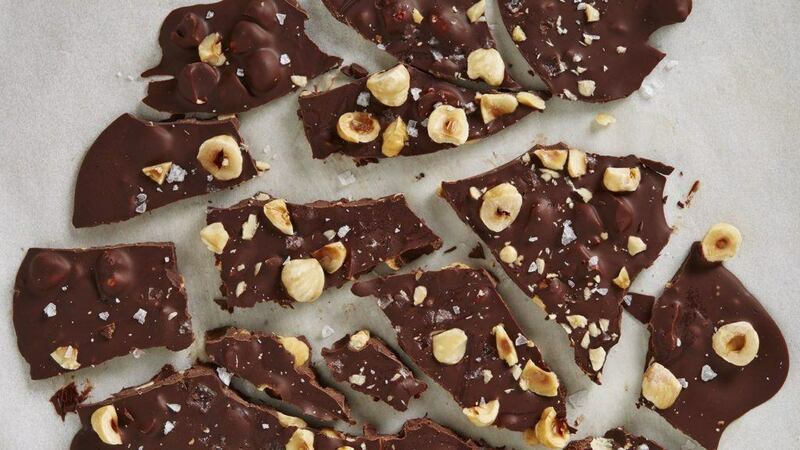 To avoid spending too much on chocolate, you can make it at home. You can make large batches as you want. 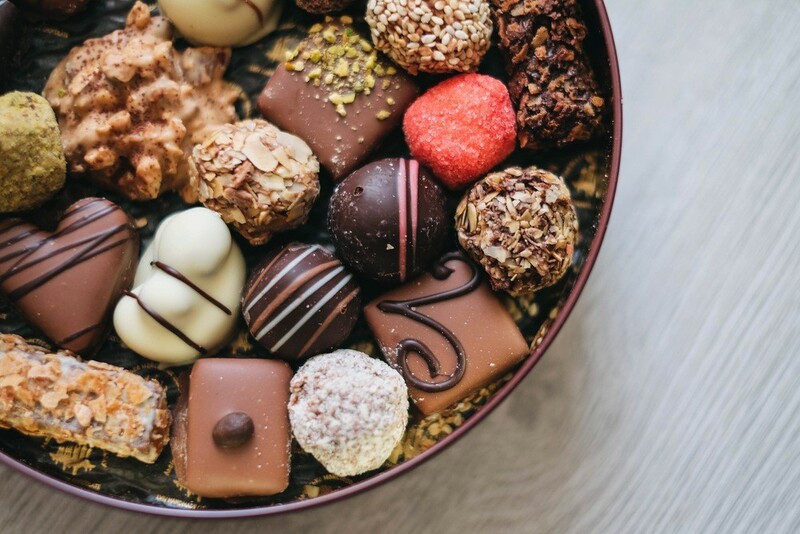 The following information will help us on how to make the best chocolate, the benefits, different types of chocolate, benefits, disadvantages, and more about the homemade chocolate. This is a common ingredient and familiar to most people around the world. Chocolate may mean different things. It can mean the white sweet chocolate or the darkest chocolate that is bittersweet. And everything that is in between can be referred to as c﻿﻿hoco﻿﻿late. What is chocolate? How can the chocolate be made at home? 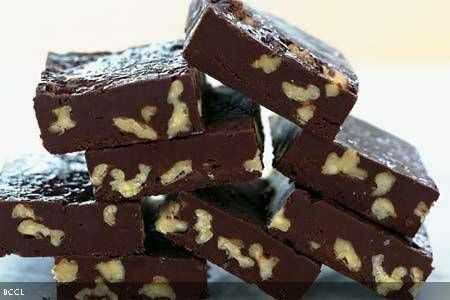 The following recipe will help you to make chocolate at home easily. The chocolate can be served at any time of the day. Mix the butter and cocoa powder in the processor to make a paste. 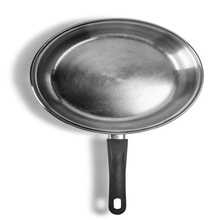 Pour water into a pan to be a ¼ full and a bowl on top of the water in the pan. Put the paste in the bowl.Heat the paste and then place it back in the processor. It should be smooth. Add sugar, warm milk, and flour to the mixture. Mix well to prevent lumps from forming. Put the chocolate mixture into moulds. Keep them in the fridge until they are hard. When ready, take them out and enjoy the delicious chocolate. This is a delicious chocolate that you can enjoy at home. The dessert is rich and delightful. It can be prepared within few minutes. In a pan, mix all the ingredients except the walnuts. Cook the mixture over a slow flame until it starts to get thick. Add the chopped walnuts as soon as the mixture starts to move together. Pour the mixture into a dish that is greased. Ensure that the surface is smoothened. Allow it to cool completely. 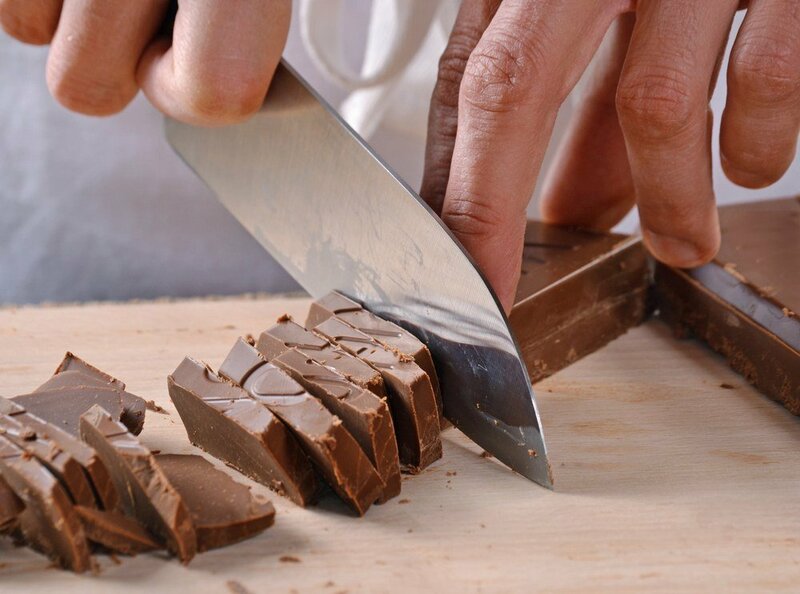 Use a sharp ﻿knife to chop the chocolate. Serve and enjoy your fudgy Choco bricks. 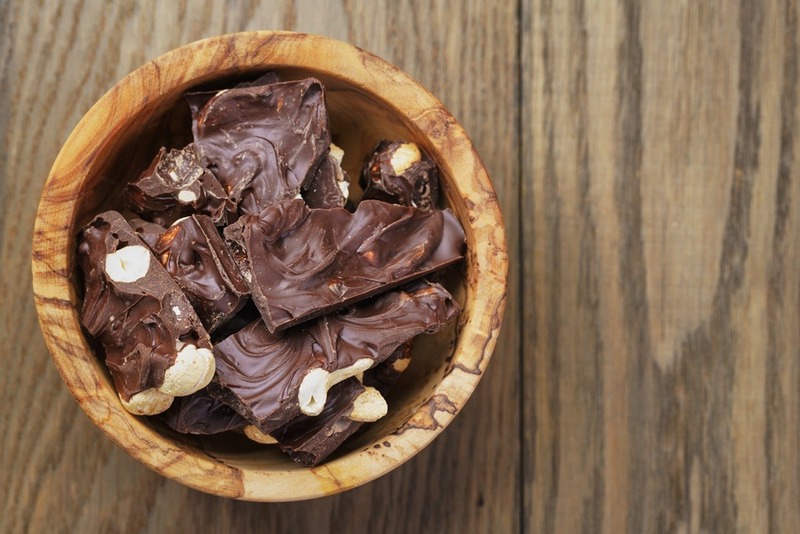 This is the healthiest chocolate that you can make at home easily. Over medium heat, melt the cocoa butter in the double boiler. You can also melt it in a glass bowl in a pan with water. Take the melted cocoa butter from the heat and add the cocoa powder. Mix well and add the vanilla, honey, and other extracts that you have. If the honey is solid, melt it together with the cocoa butter. Mix well to ensure that all the ingredients mix well. Ensure that no liquid or water enters the chocolate. Any liquid can destroy the texture of your chocolate. Place the chocolate in moulds to harden. You can also use a glass bowl or a baking sheet. Leave it at room temperature until it is hard to remove from the moulds. You can also harden it in the fridge quickly. The chocolate can be kept at room temperature for about 7 days or longer in the fridge. If you don’t have the cocoa butter, you can use coconut oil. This will give you healthier chocolate.The coconut chocolate will not be creamy or thick. Harden and store the coconut chocolate in the fridge. This recipe requires 3 ingredients. You only need to mix and harden in the freezer. Mix the ingredients in a large bowl. 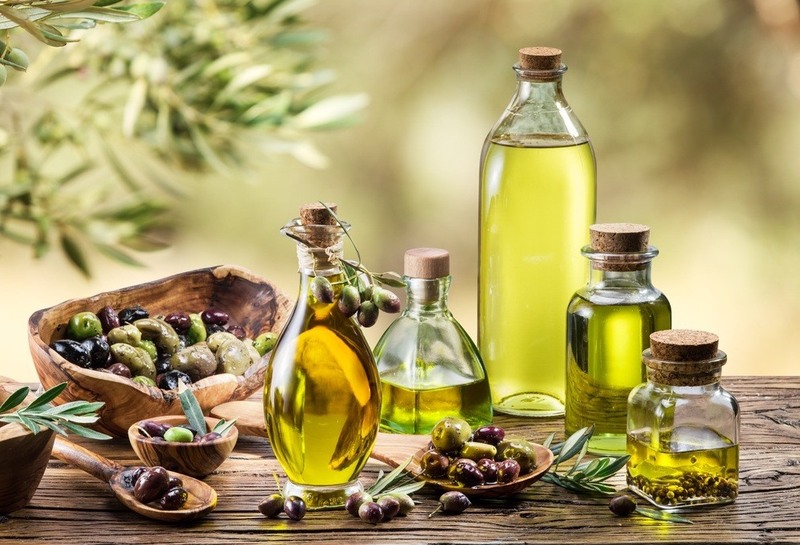 The oil should be in liquid form. Add a small amount of salt and mix properly. Ensure that the mixture has no lumps.If you have peanut butter, add a teaspoon to reduce the coconut oil smell. This step is optional. Pour the mixture into the molds. You can also use bowls. Use a paper bag or a cling wrap to cover the moulds. This will prevent the formation of ice on top of your chocolate. Place it in the freezer for one hour to harden. Take it out of the freezer and tap it gently. This will help it to come out gently and easily. Eat the chocolate immediately and keep the remaining in the fridge. When ready, you can enjoy with your friends and family. If the coconut oil is frozen, melt it and let it cool at room temperature before using it. Ensure that you mix properly to avoid lumps. It should be runny as you pour into the moulds. The quantity of honey can be adjusted as you want. ​The chocolate will have a coconut smell as you enjoy it. Peanut will help to reduce the smell if you don’t like it. Ensure that you don’t add too much of the peanut. You can also use chocolate essence or vanilla. Chopped nuts can be added to the chocolate before it is hardened. The coconut oil should not be substituted with any other oil or butter. On a double boiler, melt the butter at 113 degrees F. You can also use a dehydrator. Grind the salt in a grinder or mortar. It should be fine. Add the agave nectar to the melted cacao butter. Sieve the vanilla powder, the cacao powder, and the finely ground salt onto the melted butter and the nectar mixture. Mix the properly until the mixture is smooth. Pour the mixture into the moulds and keep in the fridge to set. When ready, you can enjoy. Keep the remaining chocolate in the fridge or even at room temperature. There are different types of chocolates that you can make at home. The type of chocolate is determined by the amount of the chocolate liquor and cocoa butter that is in the chocolate. Sugar and other ingredients will also determine the chocolate that you prepare. The cocoa powder will give a chocolate taste that is intense. You can get it natural or alkalized. The natural powder is unsweetened. In recipes, it is slightly acidic. You can use this powder in recipes that call for baking soda. The powder is light brown with a chocolate flavor that is strong. The alkalized powder has a darker color and is less acidic. The chocolate taste is milder. The alkalized powder is ideal for recipes that need baking powder. This is also known as the bitter chocolate. It smells and looks like chocolate. The taste is bitter and it should not be eaten alone. It is mostly used for cooking. It can be combined with sugar to make it tastier. It contains a rich and deep chocolate flavor when used in baking. It is also used as a base in all other chocolates except the white chocolate. This contains sugar, vanilla, cocoa butter, the chocolate liquor, and an emulsifier. It has no milk solids in it. The content of cocoa ranges from sweet dark to bars that are extremely dark. The semi-sweet and bitter sweet chocolates are also classified under the dark chocolate. This contains the cocoa solids. Most of them contain the chocolate liquor. The chocolate has a bitter flavor that is deeper. The amount of sugar is not regulated. This means the taste of the bittersweet chocolate varies from one manufacturer to another. This chocolate has the cocoa solids and is darker than the sweet dark chocolate. It is sweeter than the bittersweet chocolate. 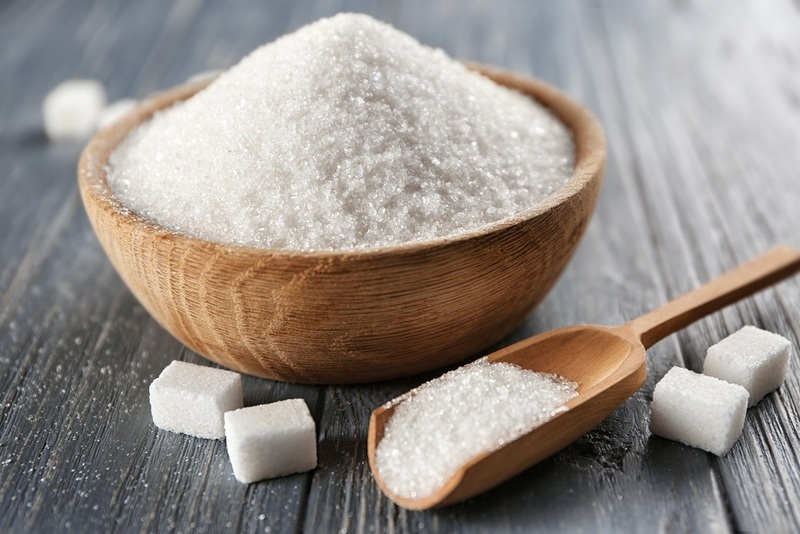 The amount of sugar is not regulated and the classifications are not consistent but relative. This chocolate has no milk solids but it contains a sugar percentage that is high. It is sweeter than the other dark chocolates. It contains about 40% cocoa solids. This contains the chocolate liquor and the cocoa butter. This also contains dry milk solids or the condensed milk. This chocolate is sweeter than the dark chocolate. The chocolate taste is less pronounced and it has a light color. It is prone to overheating and cannot be tempered easily. This does not contain any cocoa products. It tastes like vanilla or any other flavoring that is used. The chocolate taste is not pronounced. The law states that the white chocolate should contain 55% sugar, milk solids about 14%, and cocoa butter about 20%. Some products that contain the white chocolate contain the vegetable fats instead of the cocoa butter. 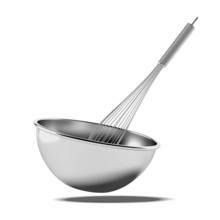 This is used by confectioners or the professional bakers mostly. The percentage of chocolate liquor and cocoa butter is high, at least 30 %. The chocolate is smooth and will melt evenly and quickly. This is ideal for enrobing and tempering candies. It is available in dark and white varieties. This is made of nut and chocolate paste. 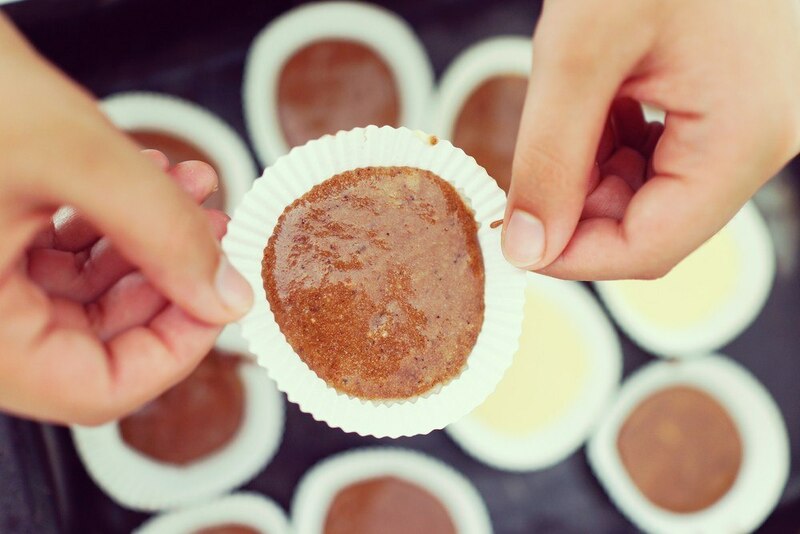 Almond or hazelnut paste can also be used. You can easily get the dark and milk chocolate varieties. This can be used as a substitute for milk or flavoring. The chocolate is soft at room temperature and can be cut or rolled but cannot be used for molding chocolate. It is also known as compound, confectionery or summer coating. 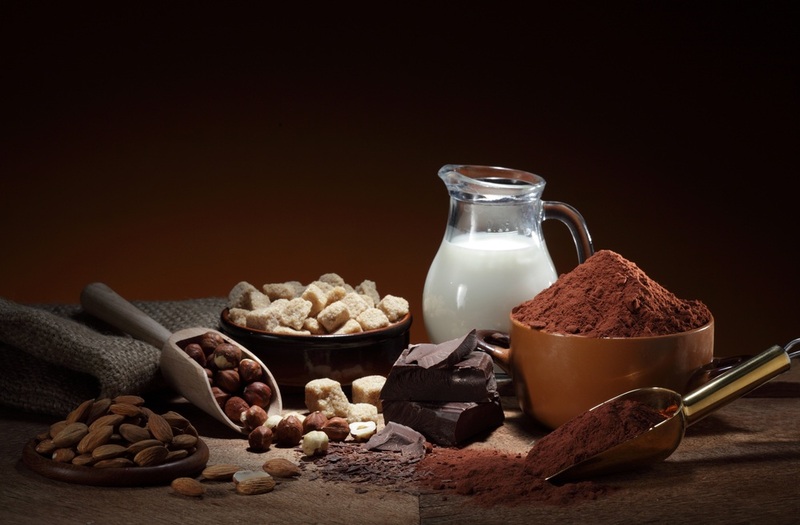 All these names refer to the candy products which are flavored like the white, milk, or dark chocolate and substitute palm or vegetable oils for the cocoa butter. The percentage of chocolate liquor is not high. The chocolate flavor is not strong. They are used for candy making because of the molding and melting properties. The candy coating should not be mixed with the real chocolate. The fats are not compatible, this will make the candy discolored and unattractive. Studies show that the chocolate has the best cardiovascular benefits. This will reduce the risk of heart failure. The dark chocolate will also reduce blood pressure and the risk of heart attack. This is because the chocolate contains antioxidant and flavonoids which increase the flexibility of the arteries and your veins. You can easily eat the dark chocolate without adding weight. The chocolate is more filling and will make you feel satisfied than he light-colored chocolates. 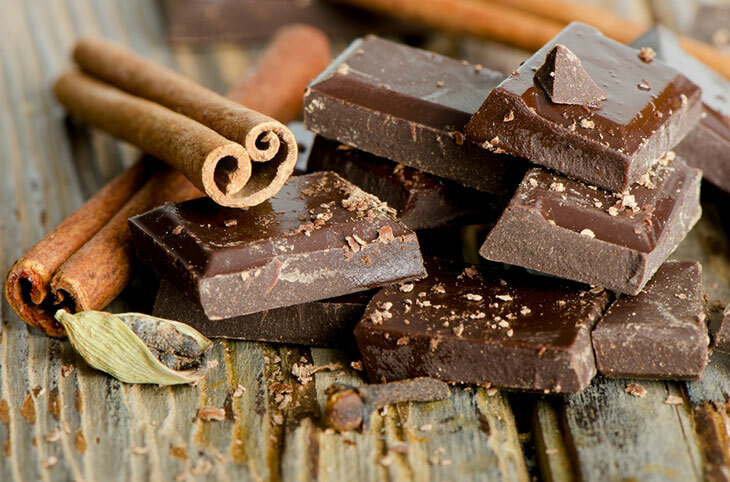 The darker chocolate will reduce the salty, sugar, and fatty food cravings. This will help you to eat small amounts of food. This will also help you to stick to your diet. Studies show that the mothers who ate chocolate when pregnant may be able to handle stress easily. The babies will be happier often. Ensure that you don’t eat too much of the chocolate. 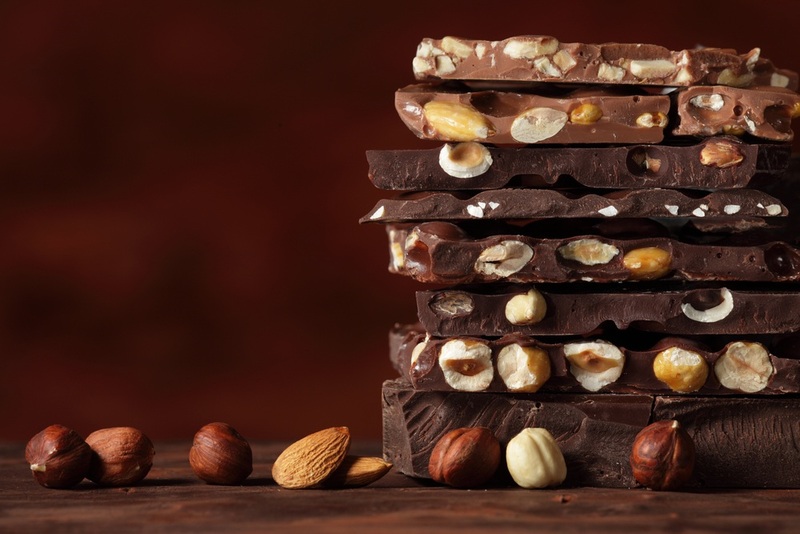 The chocolate contains the flavonoids which increase the production of the nitric oxide. This will help to control the sensitivity of insulin. Most candies are not good for the diabetic patients but the dark chocolate is worth. Most people like eating chocolate when stressed. When anxious, you can also eat an ounce of dark chocolate to reduce the level of stress. 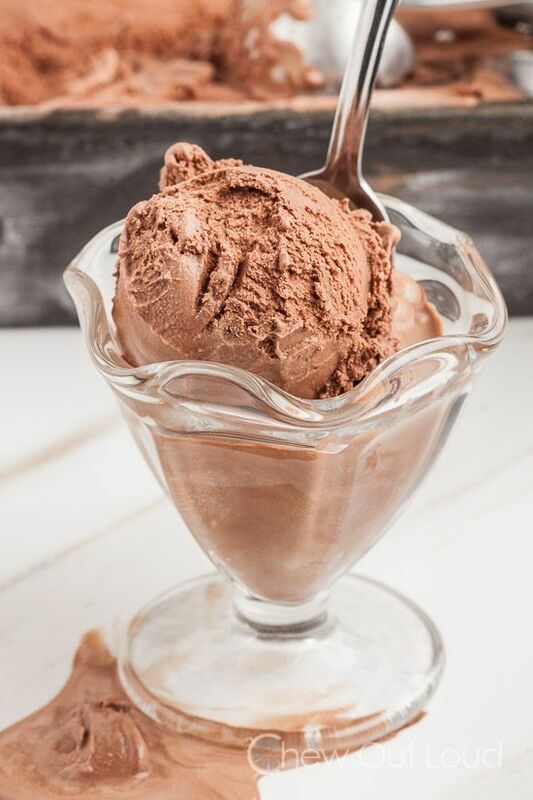 A bar of dark chocolate is better than a pint of ice cream when you are anxious. Grabbing a bar of chocolate when working can help you greatly when working. This will help to reduce the level of stress. The chocolate will also boost the power of the brain when needed. The flavanols will help the improve the flow of blood to the brain for about 2 hours. The alertness and performance will be improved within few minutes. Chocolate contains the theobromine which will ensure that you feel good. This will also help to relieve a cough. 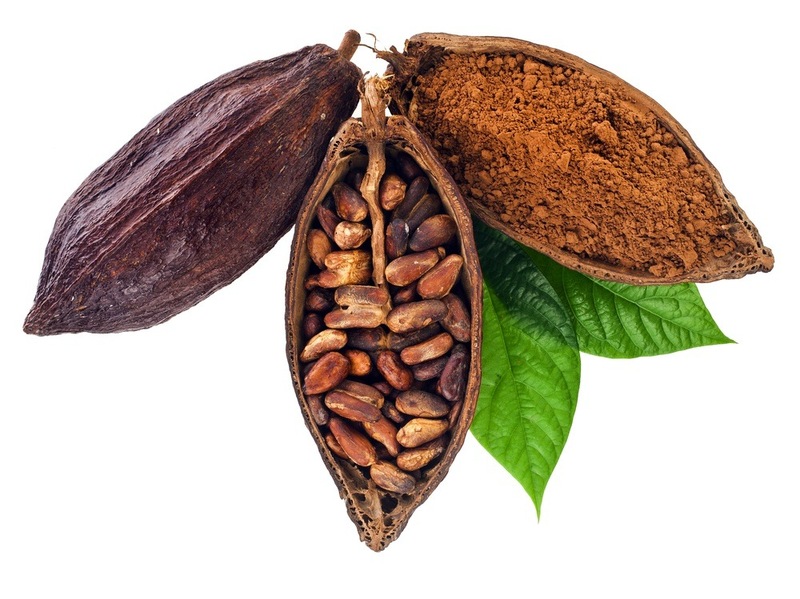 The cocoa flavonoids will help to regulate the secretion of fluids in the small intestines. This will help to relieve you from diarrhea. The calorie content in chocolate is high. 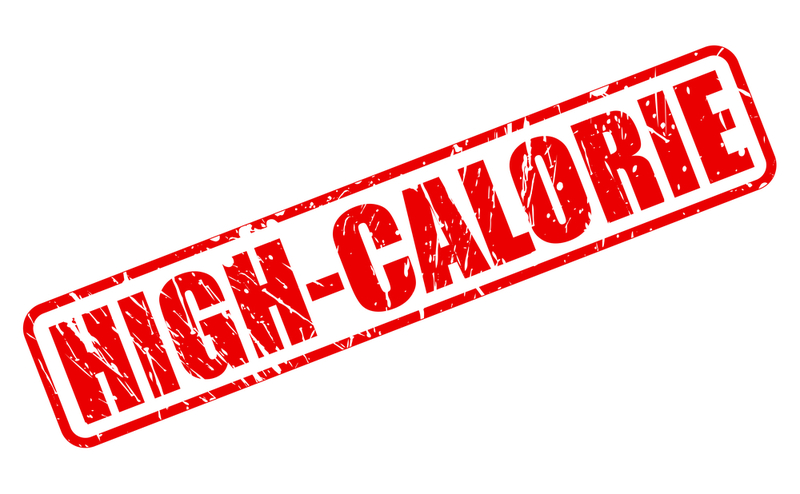 Too much of the chocolate and other foods with high-calorie content can lead to obesity. The dark chocolate contains plant compounds that are good for your health. With the beneficial components, it still contains high-calorie content. The unsaturated fat content in the chocolates will increase the risk of heart diseases. The level of cholesterol will also increase. The dark chocolate fats are from the cocoa butter. 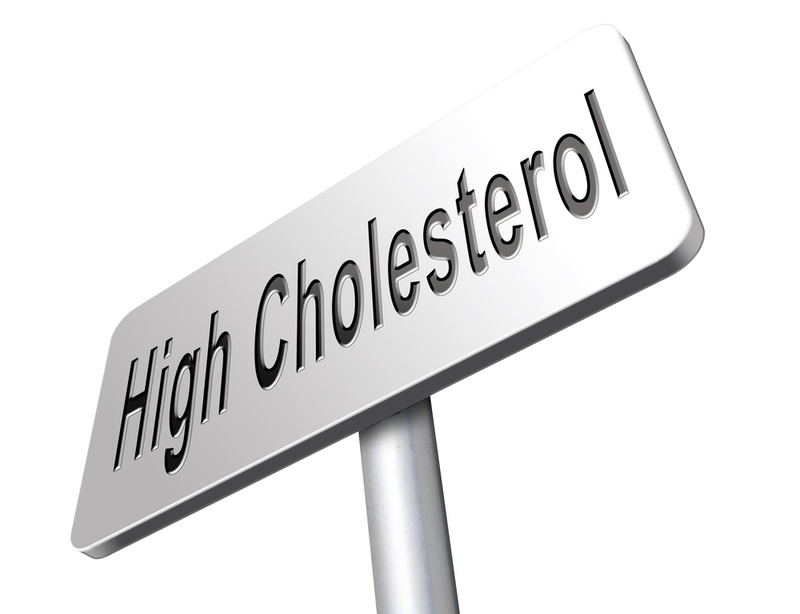 They do not raise the level of cholesterol in the body. The milk chocolates have the milk fats primarily which can easily raise the cholesterol level. The flavor of chocolate is of the fats and the sugar. The level of sugar per serving is very high. The sugar can provide energy. 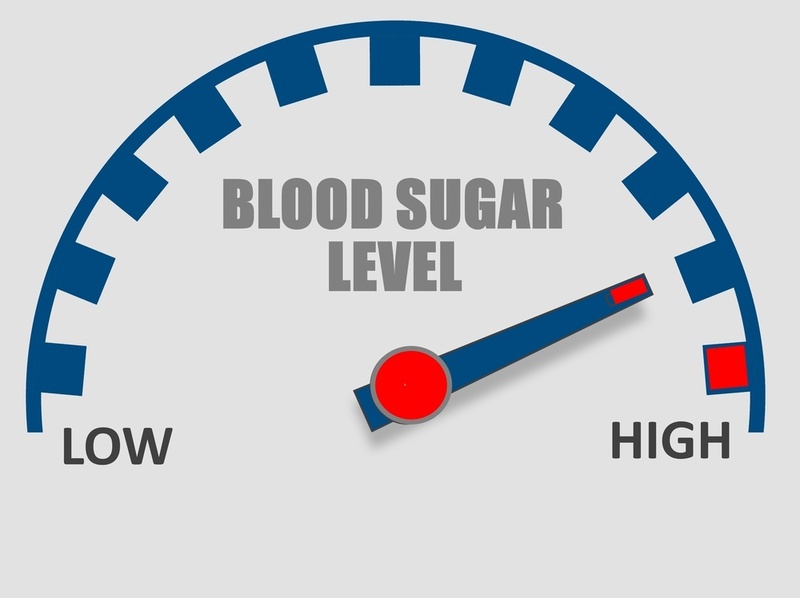 High levels of sugar can increase the risk of heart diseases. The sugar can also lead to the decay of teeth. The milk chocolate has more sugar as compared to the dark chocolate. Lack of minerals and vitamins can be detrimental. Ensure that you eat healthier snacks. Chocolate has a low level of minerals and vitamins. You can take other foods that contain enough minerals and vitamins. Too much of chocolate is not good for your body. You can eat up to 7 ounces of chocolate per week. Too much sugar in the chocolate counteracts the benefits. Bitter chocolates are healthier as compared to the sweet chocolates. The process of making chocolate at home is easier and exciting. The following tips and ideas will help you to get the best results. If you love chocolate, you can make large batches and keep it for future use. The following information will help you on how to keep your chocolate. The place should be slightly cool, dark, and dry. It should be consistent at about 70 degrees F. The humidity should be low. This will prevent the chocolate from spoiling. Chocolate should be kept separately. This is because the chocolate can easily absorb odors from other foods. You can keep them near the foods that you love. If the chocolate is kept near a source of heat, it will melt. This does not mean it has spoilt. It will be messy but you can still keep. As soon as it cools completely, it will melt the same. Ensure that it is not exposed to sunlight frequently. This will make the cocoa butter to rise to the surface and make the chocolate unpleasant with a cloudy gray color. You can melt the whole chocolate and temper it well. 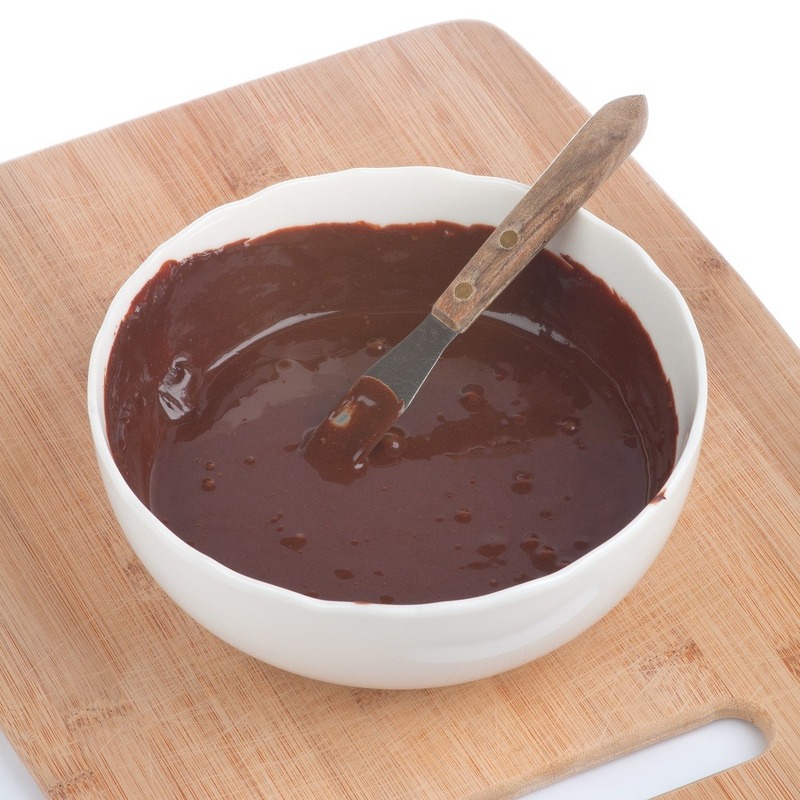 The chocolate should not be melted if it has other fillings. White chocolate can go rancid if it is exposed to sunlight. This will affect the quality and flavor. If you live in a warm area, ensure that the chocolate is kept in the fridge to avoid melting. The chocolate can be kept in the freezer in a container that is airtight. Take it out of the container when it has come to room temperature. This will prevent condensation from taking place. Understand what chocolate is. Most of us love the chocolate but we don’t know what it is. We only have the experience of eating. To make the best chocolate at home, we should know what the chocolate is. Understand where it comes from and the ingredients used. Understand both the white chocolate, milk, and dark chocolates. This will help you to explore different types of chocolate at home easily. Ensure that you have the right tools.There are various important tools that will ensure you have the best chocolate at home. 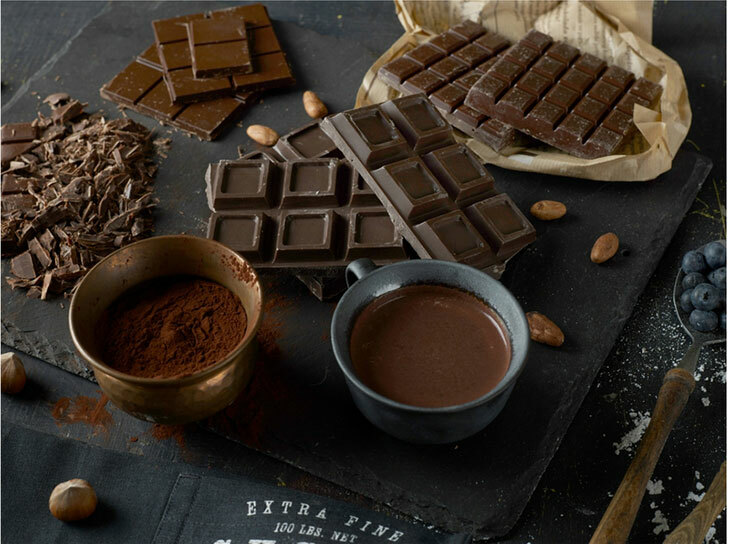 Some of the tools include the moelleux, truffles, slabs, and other tools for anyone to make your work easier when making chocolate. Ensure that you choose the right tools. Mould the chocolate. You can incredible things with the moulds. They are important when making chocolate. This will help you to design the chocolates. Learn from your mistakes. Experiment always and don’t fear to make mistakes. When making chocolate at home you are allowed to make mistakes and mess as many times as you want. The mistakes you make will help you to learn. Try to make different chocolates each time. To make your own chocolate you must have tasted someone else’s chocolate. Find out what others are doing. This will help you to learn different techniques and other things that you may do to make the best chocolate. The chocolate is made of cocoa butter, cocoa, and sugar. When it is melted, ensure that it does not come into contact with water. the sugar and cocoa will become moist. They will stick together to make a rough and gritty mass of chocolate. This problem can be avoided by preventing it from the water. The utensils and bowls used when making chocolate should be dry. Avoid utensils made from wood like spoons and boards. When using a double boiler, ensure that the water is hot. It should not boil. The heat should be turned off before melting the chocolate. Don’t cover the chocolate when it is warm. This will help you to prevent seizing. The chocolate is very sensitive to increased temperatures. Ensure that the temperatures are not above 120 degrees F. For the white and milk chocolate, the temperature should not go beyond 110. The temperature can be exceeded easily when using a double boiler, or microwave. If the chocolate is overheated, it will lose its silk shine and become muddy and thick. To avoid overheating the chocolate, avoid using boiling water. Ensure that the water is just hot. 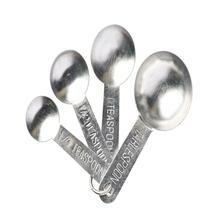 You can also use an instant-read or chocolate thermometer when melting the chocolate. If the chocolate is overheated, it may be hard to save it. Take the bowl out of the water to cool it. Put the melted chocolate in a different dry bowl. Add chocolate chunks to the melted chocolate and stir. The chunks will bring down the temperature. If the chocolate is lumpy and thick, sieve first. You can also add a vegetable shortening or vegetable oil. Stir the oil properly. If this doesn’t solve the problem, you can use an emulsifier. A ﻿blender can also be used to smoothen the chocolate. You can also save it for baking if it does not get better. The milk and sugar make the chocolate sweeter but less health. They will block the ability of the body to absorb the antioxidant cocoa powder. Drinking milk with chocolate also lowers the benefits of chocolate in your body. Ensure that you don’t substitute cocoa butter with cheap or fake oils. Emulsifiers are not good when making chocolate. This will distort the taste and lower the health benefits of your chocolate. When making chocolate at home, make darker chocolates. The darker the better. This is because they have more benefits as compared to others. Use enough cocoa when making chocolate. This will make it darker with more benefits. 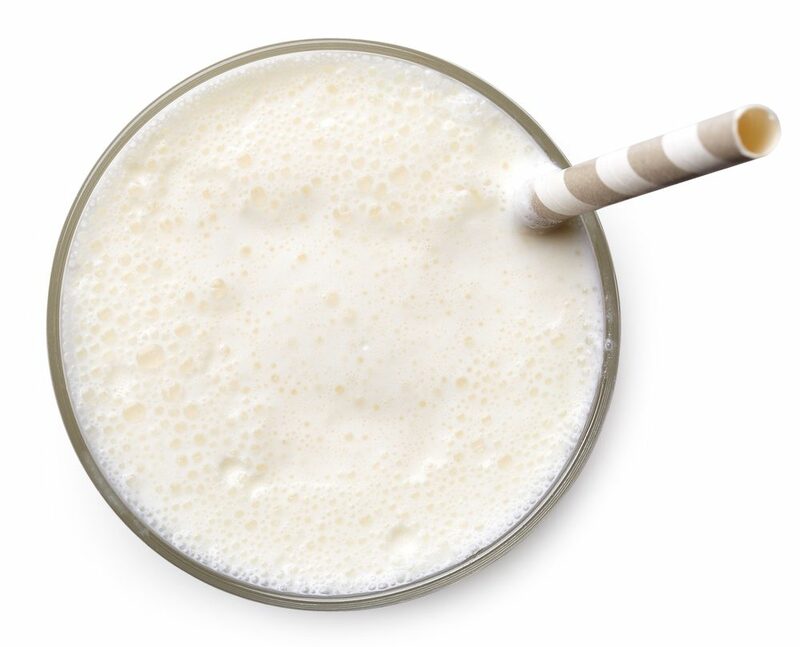 You can avoid adding milk to ensure that your body absorbs maximum antioxidants. The synthetic vanilla is not good when it comes to chocolates. This is because it is made by chemicals. Look for natural vanilla to use. Keep the ice cream before churning the ice cream. Fill a large bowl with water and ice, set it aside. Over a medium bowl, fit a fine mesh and set it aside. The straining process is optional but can make the finished ice cream very smooth. Place the chocolates in a bowl that is heatproof. Boil water in a﻿﻿ ﻿skillet and turn the heat off. Melt chocolates over the water. Ensure that water does not get in. Heat the cocoa, dairy, sugar, and the condensed milk in a saucepan. Bring the mixture to a simmer. It should be whisked occasionally until the mixture is smooth. Simmer for 2 minutes and remove it from the heat. Mix the dairy and the chocolate mixture and whisk properly. Strain the base into a bowl and place it into the ice water bath that you set aside. Water should not get into the base. Let the ice cream base chill completely. You can stir it often until it is ready. This can take about 20 minutes. Put the base in the ice cream bowl of the machine and churn until it is thick. The consistency should be very thick or soft-serve ice cream. Put the thick ice cream in a sealable freezer container. Ensure that all air escapes to avoiding the formation of crystals. Keep it in the freezer for about 4 hours to harden. Use aluminum foil to line your baking sheet. Keep it in the fridge. Remove zest from the orange using a peeler. Cut the zest with a sharp ﻿kn﻿if﻿e. You can cut them into thin strips about an inch each. Put the semisweet chocolate in a bowl that is heatproof. Place the bowl over simmering water. Stir the chocolate as it melts to ensure that it is smooth. Add half of the zest and the hazelnuts into the melted chocolate. Pour the mixture onto the lined baking sheet immediately. Spread the mixture well, it can be 1/4-inch thick. 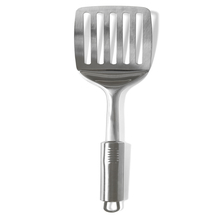 You can use a spatula that is flexible to spread the chocolate. On top of the spread chocolate, sprinkle the remaining zest and then add the salt. Keep it in the fridge for about half an hour to harden it. When ready, break it into pieces and serve. 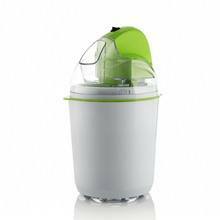 The remaining pieces can be stored in the fridge using a container that is airtight. They can stay up to 3 days in the fridge. Chocolate can be made at home easily. This will help you to eat healthy and the best chocolate. You will also save some money. Chocolate has its own benefits and disadvantages. Ensure that you don’t eat too much of the chocolate. Keep it safe to avoid food poisoning. 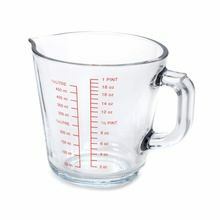 If you make large batches, you can use it to make cookies, cakes, ice cream and other recipes that call for chocolate.